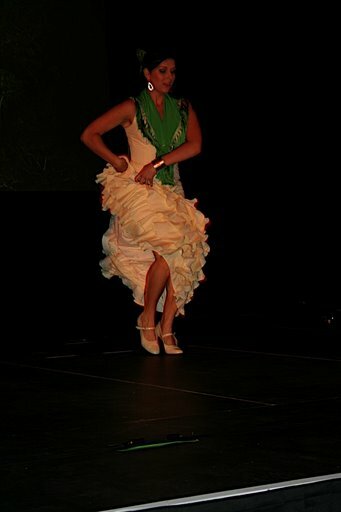 Indo-flame is a unique blend of Indian and Flamenco music and dance. Conceived out of the evident connection between the two the project is more of a discovery than an invention. Each and every piece reveal this truth. The project is developed through a number of pieces. The music is exhilarating and the choreography is spectacular. 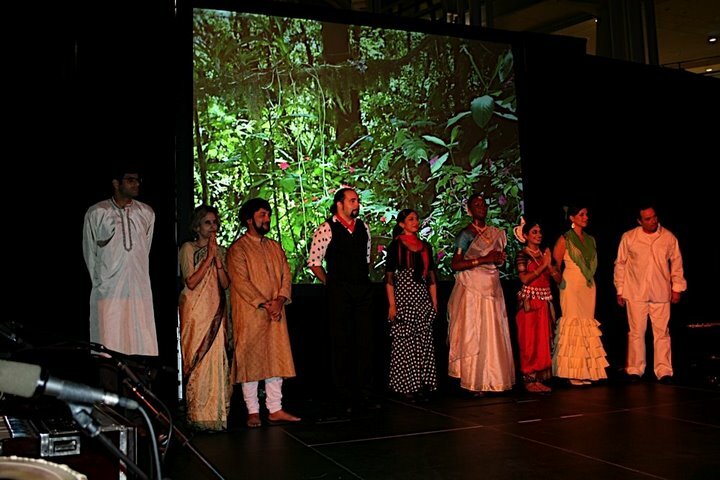 This is a perfectly suitable piece to present in any social or multi-cultural event, fund-raiser or receptions.